Service description: Bank to bank international money transfers via an online platform, telephone, and email. Review Summary: TorFX may not be as large as other money transfer companies, but it is incredibly trustworthy due to the fact that it has a great credit rating, no debt and full compliance with FCA rules. In addition TorFX is servicing 4,000 corporate accounts,and 50,000 private accounts. Through this, they have become one of the fastest growing private companies and were even named by Overseas Living Magazine as the “Best European Currency Broker“. There are no fees and superior rates exclusive to our readers. Recommendation: Clear and friendly website and app. Always happy to assist new clients. Special offer? Yes, preferential rates for our reader. View TorFX rates here. TorFX provides a Fee Free transfer to their customers and their minimum amount is only £100. Simple as that. The rates they provide are outstanding. Especially for you – our reader. We have created a dedicated page for TorFX rates. 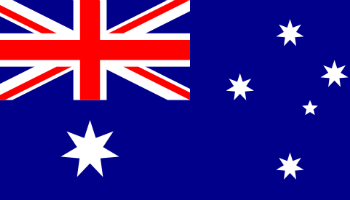 The company has its headquarters in the UK but as the business has evolved and are readily available for clients from mainland Europe, Australia and South Africa. 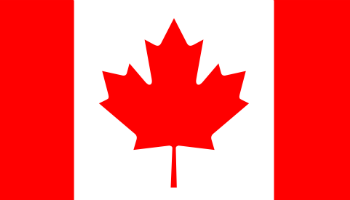 The group employs over 300 highly-skilled employees. 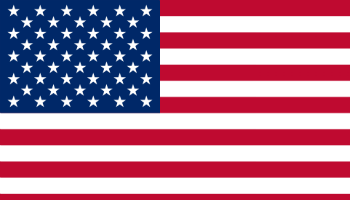 Tor Currency Exchange Ltd, PZ360, Penzance, Cornwall, TR18 4DZ, United Kingdom. Registered in England & Wales, number: 5193147. Tor Currency Exchange Ltd is authorised by the Financial Conduct Authority as an Electronic Money Institution under the Electronic Money Regulations 2011. The FCA Firm Reference Number is 900706. 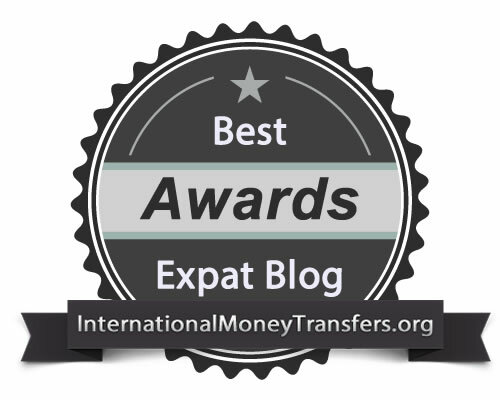 Best European Currency Broker, Overseas Living Magazine, (2010, 2011). Winning the Cornwall Business Award for Most Dynamic Growth Business (2014). But there are also a lot of articles regarding the service provided by TorFX in mainstream news outlets. If you want to take a look at them, be sure to visit their Media page. It must be noted that TorFX has also been questions in link with Crown Currency Exchange which has closed, leaving many clients unhappy. It appears the Financial Conduct Authority has not found any links proving the two companies have joint liability, and thus, TorFX’ reputation was maintained. In order to register to TorFX’s online platform, you will need to complete in a few simple steps. Bellow I will try to explain and help you get through it quickly. 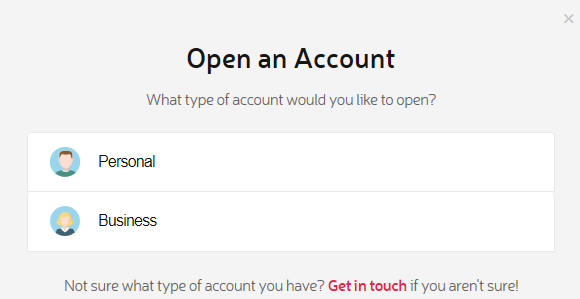 The first thing you need to do is to choose the type of account you would like – Personal or Business. If you don’t really know where you stand or which option will better suit you, be sure to give them a call prior to registration and they will provide a free consultation. For the purpose of this TorFX review, I will choose the personal account type. 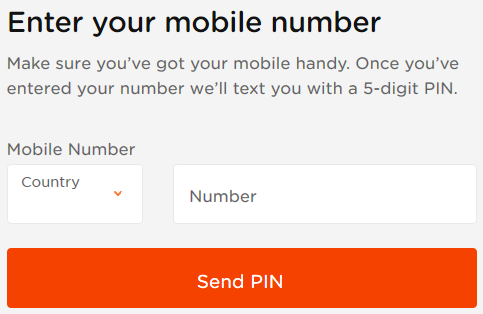 Next few steps involve adding personal details. 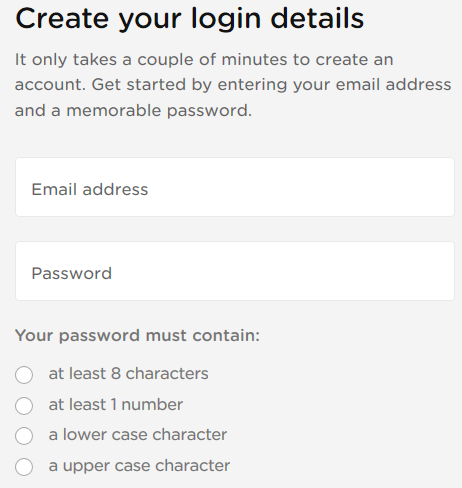 Here you will need to add your email address and choose a strong password. 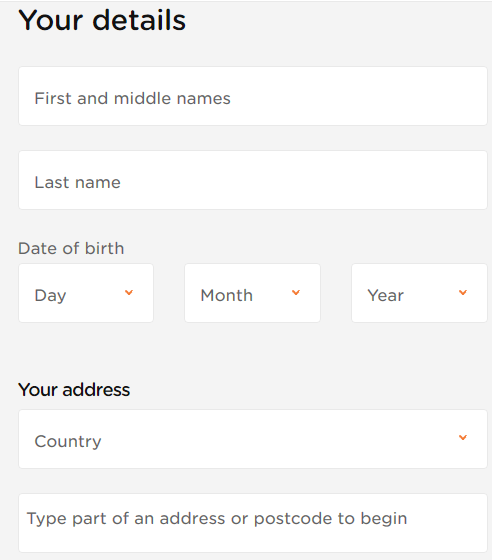 And then fill the fields with your personal details. 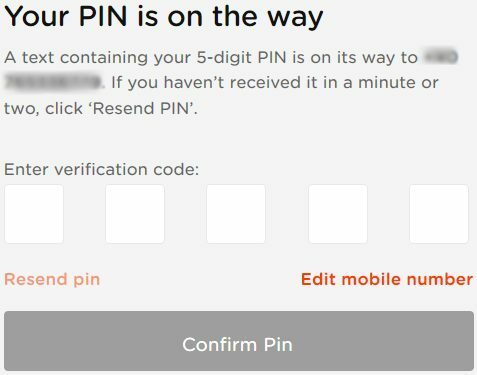 Here you will need to provide your phone number and insert the PIN received as a SMS. 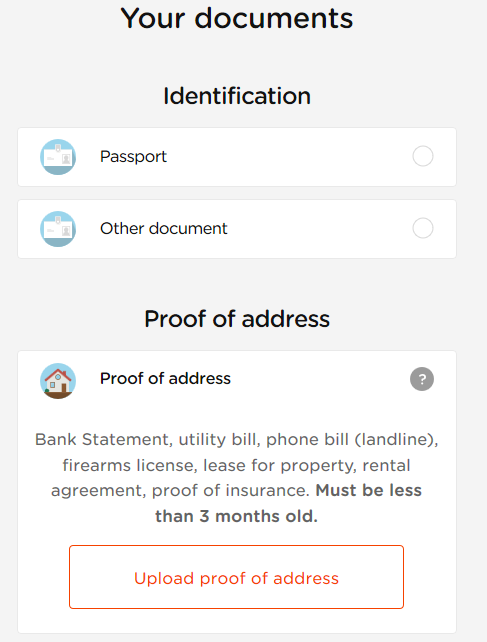 The last step requires uploading ID and proof of address for the company to validate your account. You can start making transfers until you provide the required documents. After that, you are ready to go. 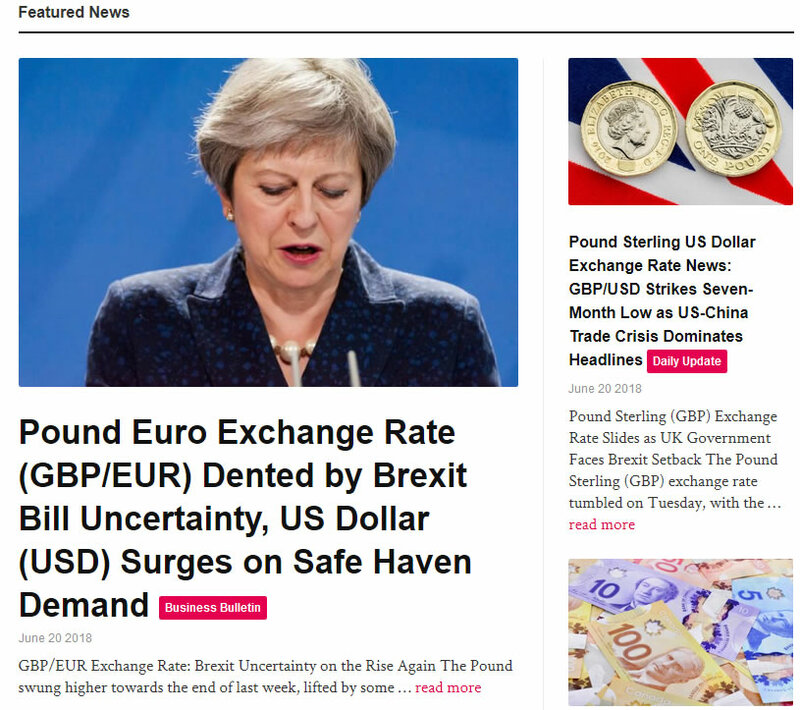 TorFX provides a regularly updated blog which discusses and provide insights into the currency market. Every day you can find new and fresh articles published and, if on a certain day something important happens, you may even see 4-5 articles. 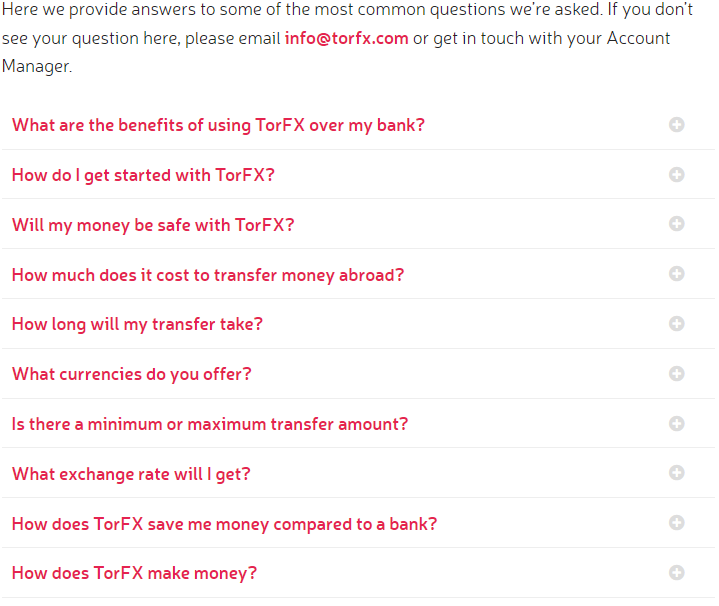 TorFX provides a FAQ page full of info on how their services work with clear directions on what to do, to successfully complete a money transfer. They also clearly explain what every term means and how their services can help you.